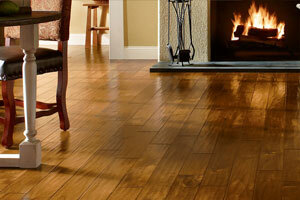 Trade Direct sells all superior brand name flooring products for home and business owners. We partner with the top manufacturers in the industry to provide you with familiar brands, the right style, and top quality all for an unbeatable price. 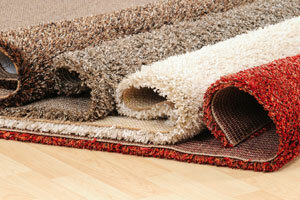 We work extensively with our customers to find the best option for their carpeting needs. We offer a wide variety of hardwood floor options that will raise the value of your home and enhance your space with an unparalleled elegance that will continually impress your clients. 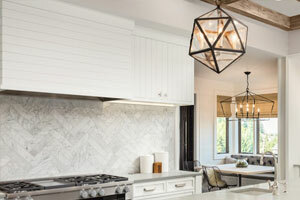 Our wide selection of tile and stone delivers both beauty and durability that will instantly modernize any home or business. We have a wide variety of styles, sizes, and colors to make any project complete. 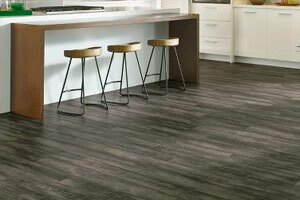 Laminate is a very versatile product that features photo-realistic hardwood, stone or ceramic tile visuals and textures. It can be installed virtually anywhere in the home, and resists damage from common household scratches, stains, moisture and dents. 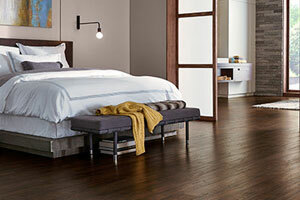 We’re proud to offer a broad category of waterproof flooring. 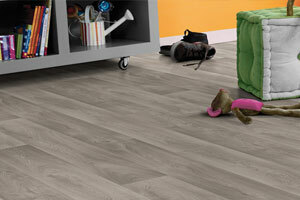 This is also known as luxury vinyl tile, WPC, LVT, waterproof LVT, or simply waterproof vinyl. For a premium vinyl flooring option, we offer yet another abundant selection of luxury vinyl flooring to choose from that will look great for years to come. 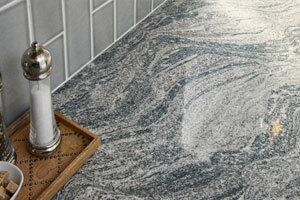 Our premium surface granite selection offers over 250 options. We have the perfect granite countertop for any project whether your granite countertop needs are for your kitchen, bathroom, or other surface. Quartz countertops come in a wide range of patterns, including realistic marble-looks, modern concrete-looks, and nature-inspired looks. 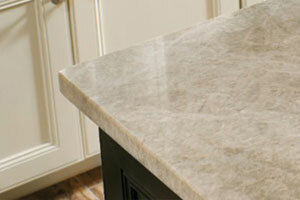 Quartz countertop colors range from icy white tones to midnight black tones, and virtually everything in between. 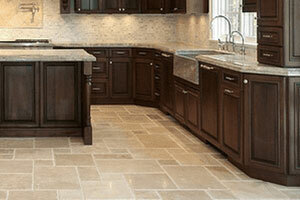 Trade Direct offers Homecrest Cabinetry. FLEXIBLE SOLUTIONS. PERSONALIZED EXPRESSIONS.